At Caliber Collision your satisfaction is more than our goal – it’s what drives us. That’s because everything we do is geared toward restoring the rhythm of your life. 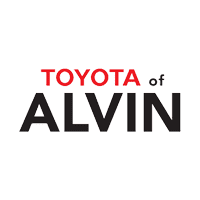 We offer the highest quality customer service, auto body paint, dent, glass, and collision repair in Alvin, Texas. All our work is backed by our written lifetime warranty. 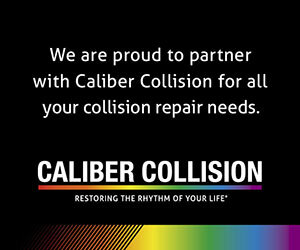 Your local Caliber Collision center is here to help today, tomorrow, and down the road. Simply call your local center or reach our 24/7 Customer Service Center at 1.888.CALIBER (225-4237).